"In the world!" I can just hear Jeremy Clarkson's voice on UK television show Top Gear echo these sentiments. He does it so well, although not in relation to food of course. But I like to think he would if he tried a slice of this banana cake. 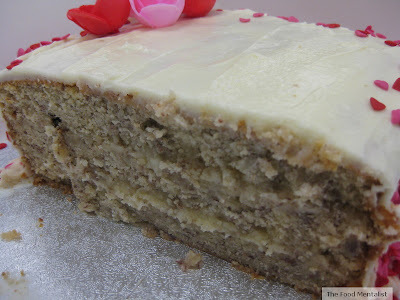 I know its a big call, but until I meet another banana cake which claims to be better than this one, this one takes the title. It was Alex's birthday and I asked her what sort of cake she would like me to bake for her. Alex isn't a huge cake lover but she tells me she is partial to a good banana cake, and tells me it must have cream cheese frosting. 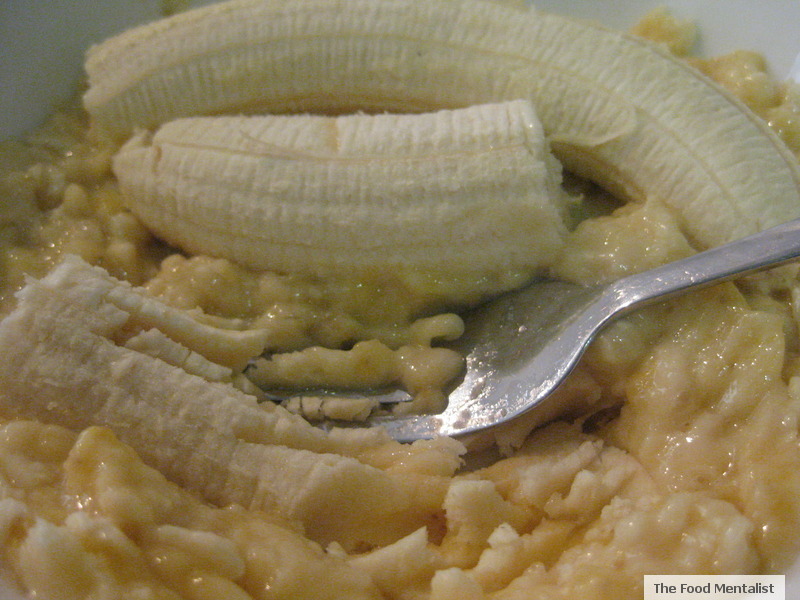 With this in mind , I begin scouring the Internet searching for the ultimate banana cake recipe. Well, I think I may have found it. 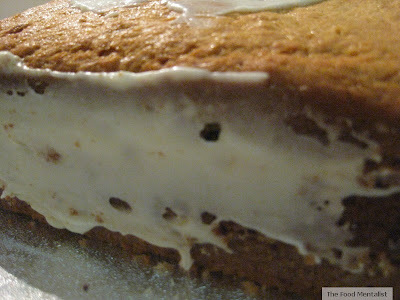 It comes with cream cheese frosting and its super moist which I think is partly due to the addition of buttermilk.Yum! NB* The recipe states that the cake should bake for about 1hr. I actually found it needed about 1.5 hours and I use a fan forced electric oven. See how you go.Its definitely worth the wait. 1 Preheat oven to 275°F /135C. 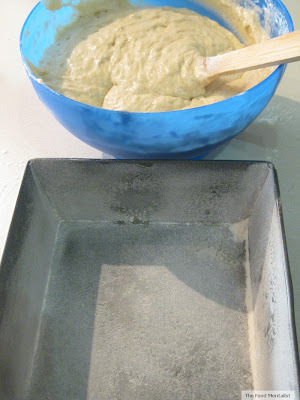 2 Grease and flour a 9 x 13 pan. 3 In a small bowl, mix mashed banana with the lemon juice; set aside. 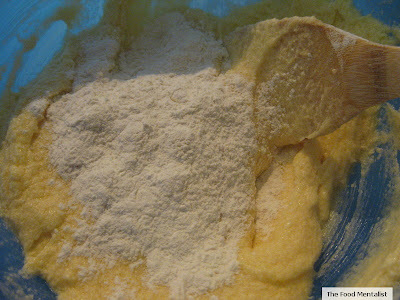 4 In a medium bowl, mix flour, baking soda and salt; set aside. 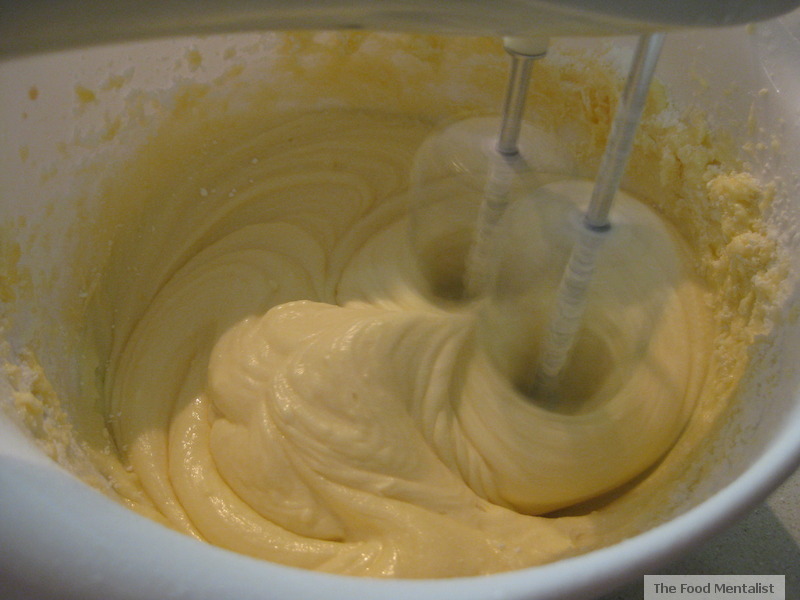 5 In a large bowl, cream 3/4 cup butter and 2 1/8 cups sugar until light and fluffy. 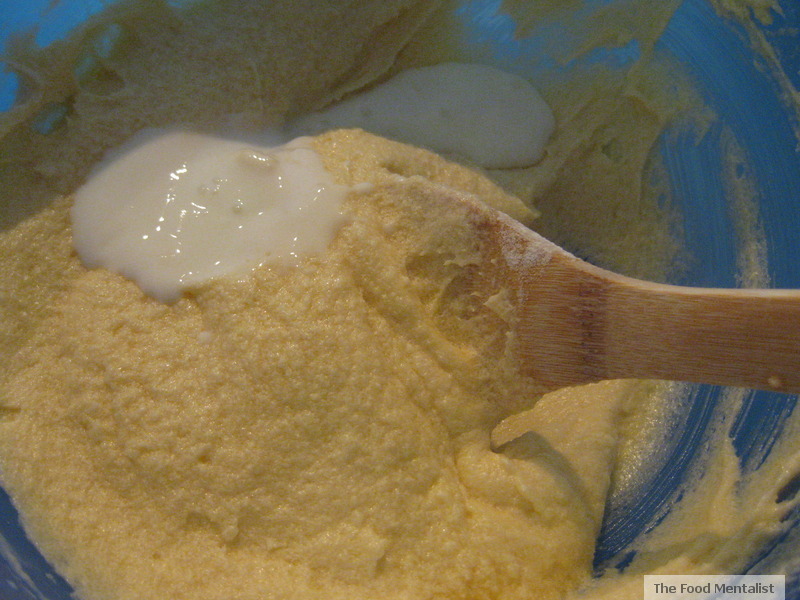 6 Beat in eggs, one at a time, then stir in 2 tsp vanilla. 7 Beat in the flour mixture alternately with the buttermilk. 9 Pour batter into prepared pan and bake in preheated oven for one hour or until toothpick inserted in center comes out clean. 10 Remove from oven and place directly into the freezer for 45 minutes. 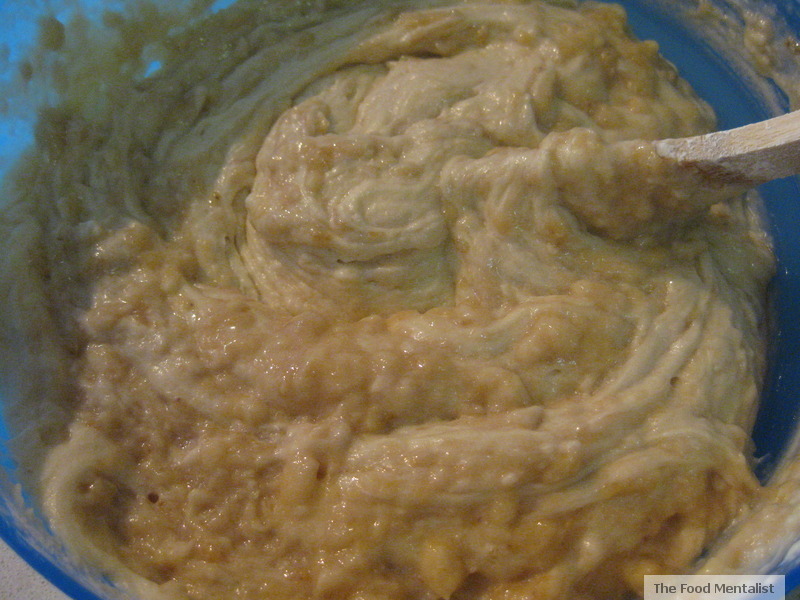 This will make the cake very moist. 11 For the frosting, cream the butter and cream cheese until smooth. 12 Beat in 1 teaspoon vanilla. 13 Add icing sugar and beat on low speed until combined, then on high speed until frosting is smooth. 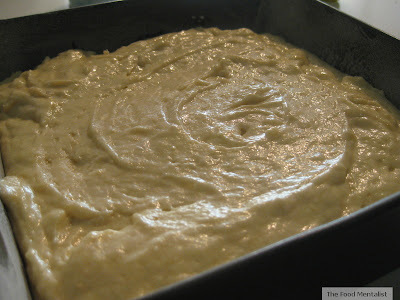 14 Spread on cooled cake. 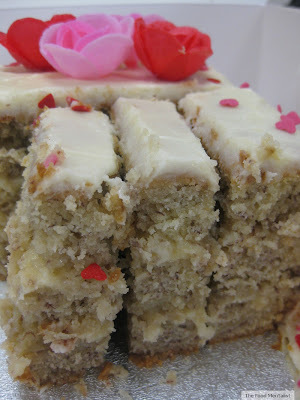 I cut the cake into three even layers and then sandwiched them together. 15 Sprinkle chopped walnuts over top of the frosting, if desired ( or hearts!). Best enjoyed with an afternoon cup of tea or coffee. Oh My that looks good, so much effort congratulations. 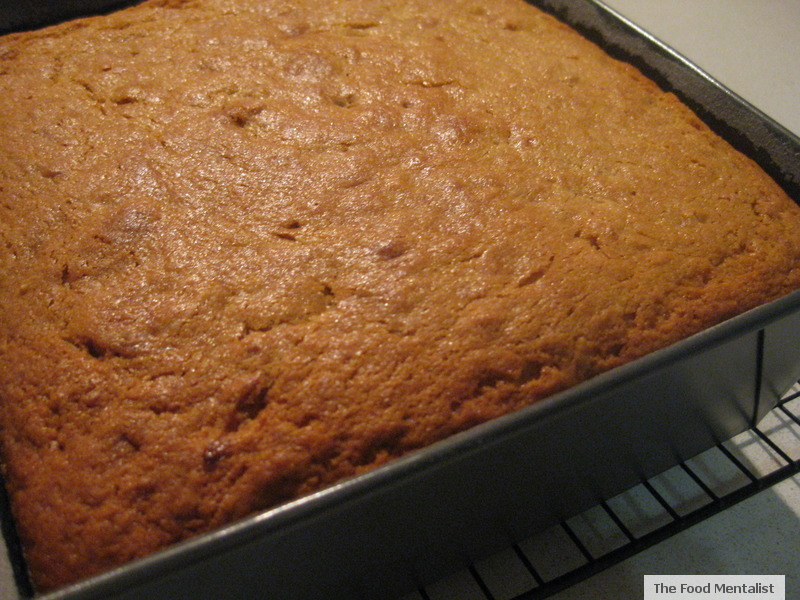 There is NOTHING better than a good banana cake. Nothing. And one with sprinkles too? Such a winner. Oooh a best cake in the world recipe? I love those! There's another one in the Poh's kitchen cookbook that I want to try too! Arrrgh this is not helping my afternoon sugar cravings at all! 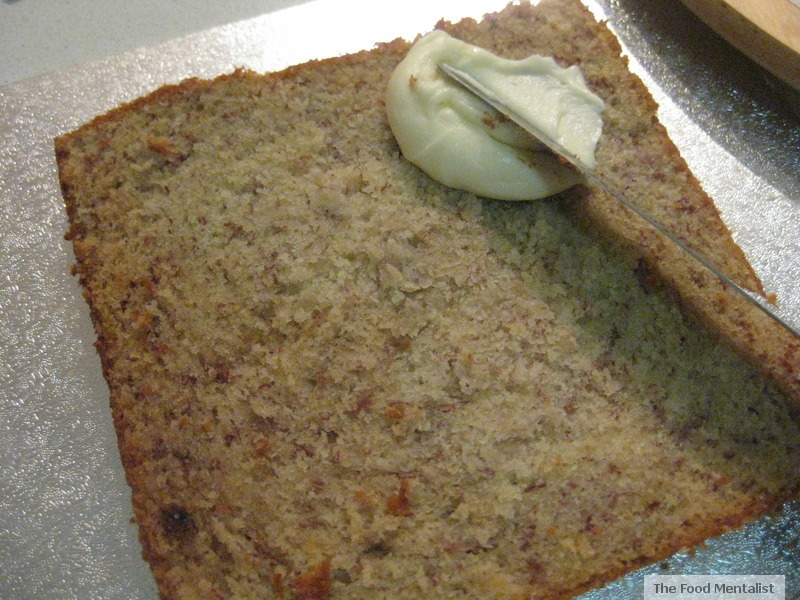 I feel completely bereft because I've never had banana cake with cream cheese frosting. 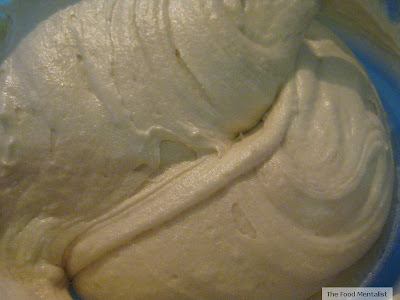 Actually, I don't think I've ever had cream cheese frosting. SOB. Love hearts, very pretty on that delicious looking banana cake. Just pulled it out of the oven and it bakes beautifully, smells marvelous and, once I get the cream cheese icing on, it is going to taste fabulous! Thanks for this wonderful post!! What a great recipe! I normally have banana cake with a white chocolate topping but your cream cheese version looks amazing. Omg its in the oven and smells amazing! !cant wait to try it! Hi, I just made your recipe. But I’m a little confused. I heated the oven on 275F. It took me more that 70 minutes for the cupcakes and about 1 1/2 hour for the cake. Do you think next time I should bake at a higher temperature? Also when you say put the cake in the freezer, do you mean without removing it from the pan? Do you cover it in the freezer? Does this cake have to be stored in the refrigerator? I made this cake last nite and it's in the fridge waiting to go to Easter dinner...I will let you know!!! Oh also...I only baked it for one hour and one minute!!!!! 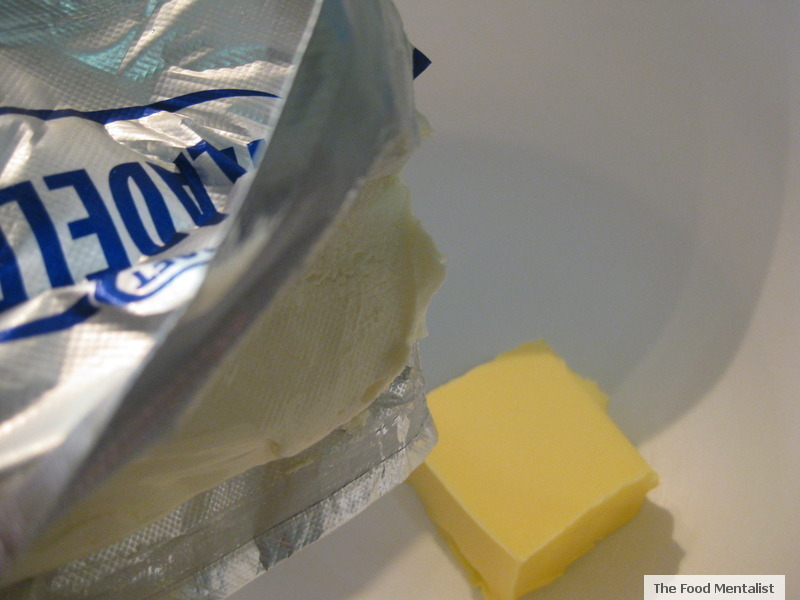 Just FYI you don't have to put this in the freezer. It comes out super moist with out doing that.